01/03/2019 (10:00PM - 11:00PM) (Thursday) : SEASON PREMIERE, PART 1. 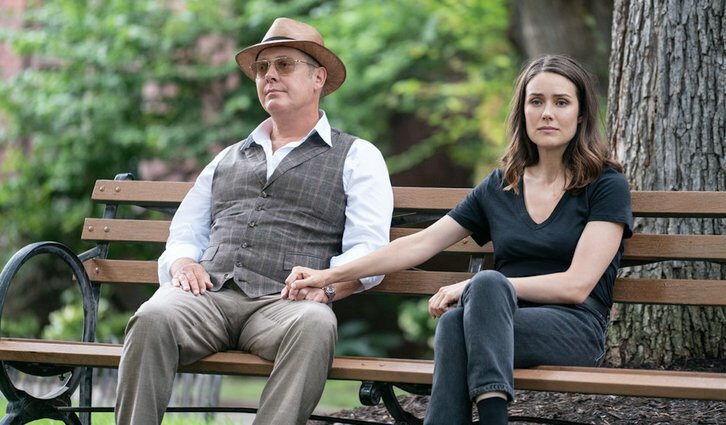 Red (James Spader) presents the Task Force with a Blacklist case searching for a plastic surgeon who creates new identities for wanted criminals. Meanwhile, Liz (Megan Boone) and her sister Jennifer (guest star Fiona Dourif) secretly investigate the events that took place the night the real Raymond Reddington died. Diego Klattenhoff, Amir Arison, Mozhan Marnò, Hisham Tawfiq and Harry Lennix also star. Kenneth Tigar and Christopher Lambert also guest star.